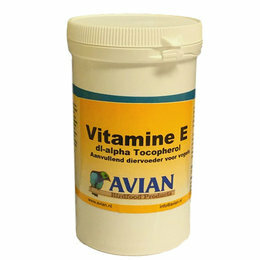 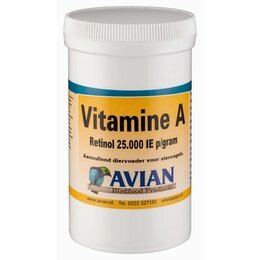 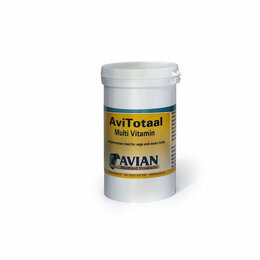 Avian Birdfood Products has grown to be one of the finest manufacturers of quality nutritional food products and nutritional supplements for birds. 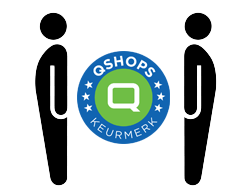 We take great pride in our service and the reputation that we have earned over the years. 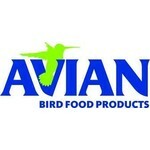 At Avian, we are committed to providing you and your birds with the most advanced products and service available today.We encourage all of your opinions and ideas as we continue to work with you in today’s growing field of health and nutrition for your birds.